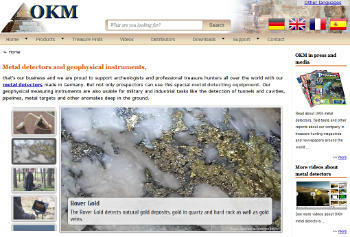 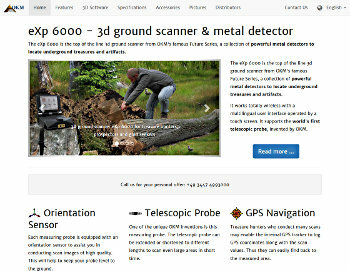 OKM Germany manufactures different types of professional 3d detectors to detect underground artifacts, treasures and industrial facilities. 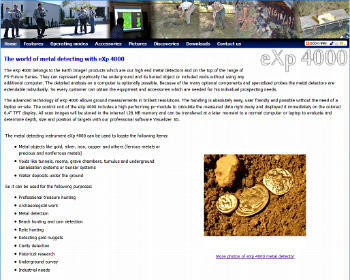 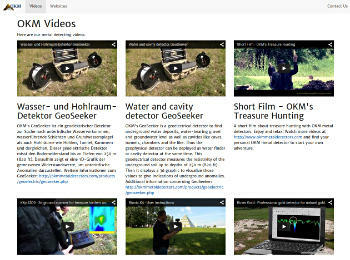 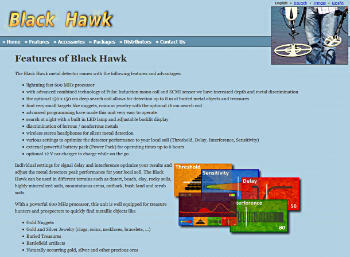 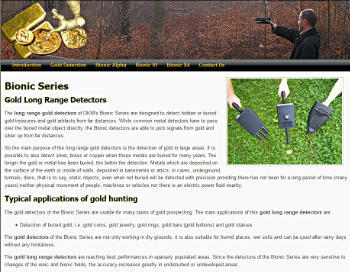 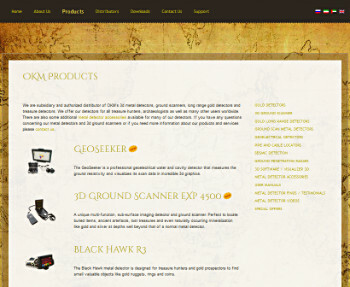 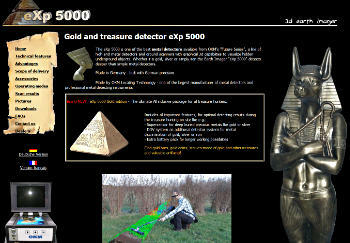 The 3d ground scanners of the Rover Series and eXp Series are well known treasure hunting metal detectors. 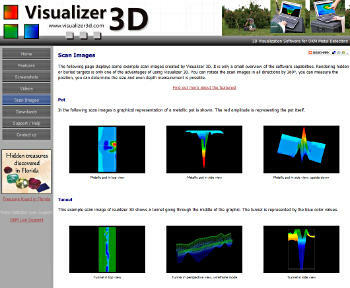 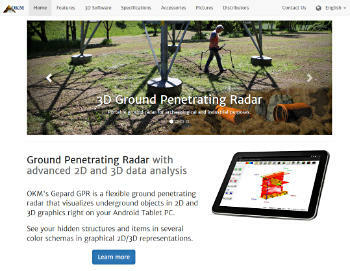 With it's 3d software Visualizer 3D you can easily define the exact position and depth of underground objects and anomalies. 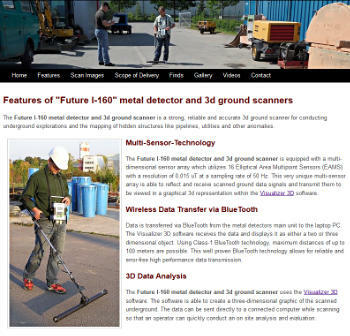 Furthermore OKM offers specialized equipment for industrial purposes like the Gepard GPR, a transportable ground penetrating radar for the detection of hidden pipelines, cavities, conduits, tunnels, bunkers and foundations. 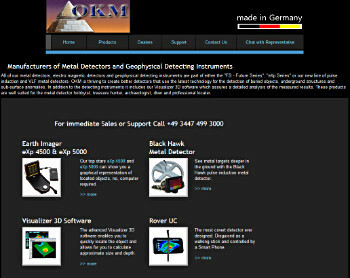 OKM is also manufacturing geophysical measuring instruments for water detection and cavity detection like the geoelectrical detector GeoSeeker.